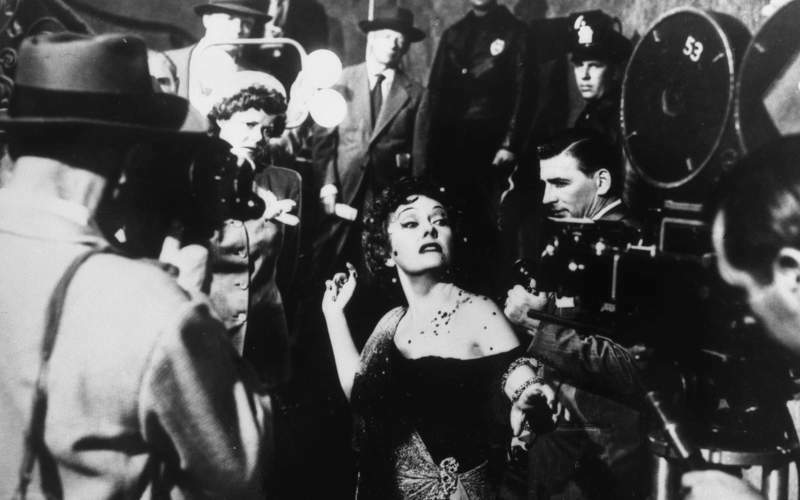 File Gloria Swanson stars in “Sunset Boulevard” from 1950. 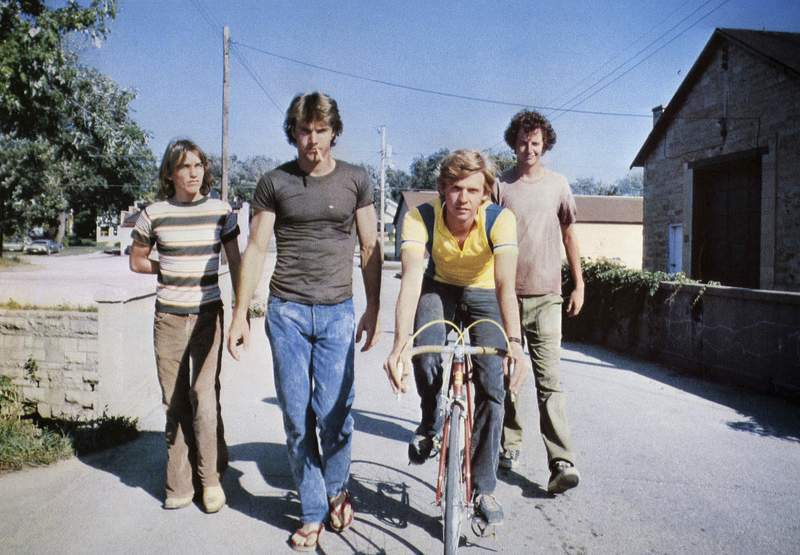 20th Century Fox Dennis Quaid is among stars of “Breaking Away” from 1979. 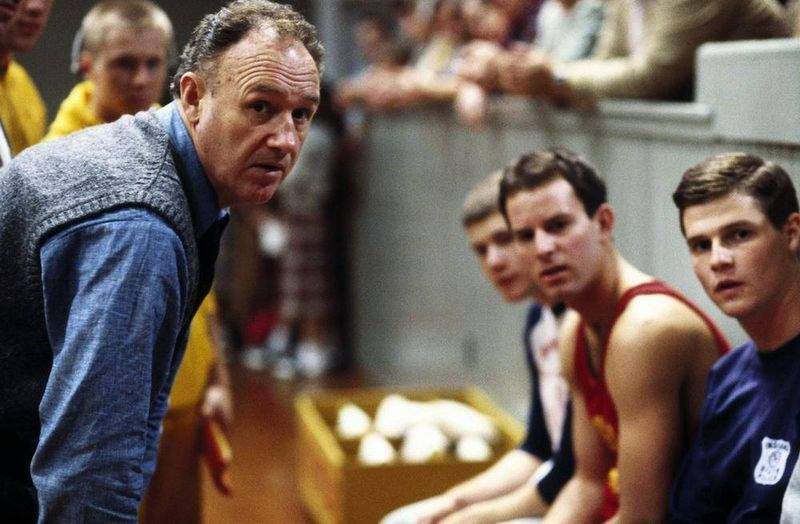 Metro Goldwyn Mayer Gene Hackman stars in the 1986 film "Hoosiers." Movies in these series will be shown at 3 p.m. Tickets are $10 per film or $40 for a pass to all six movies. For tickets and more information, go to FWEmbassyTheatre.org or call 1-800-745-3000. • “The Maltese Falcon” (1941): Humphrey Bogart stars as private detective Sam Spade who takes on a case involving a priceless statue. The John Huston movie also stars Mary Astor. See it on Sunday. 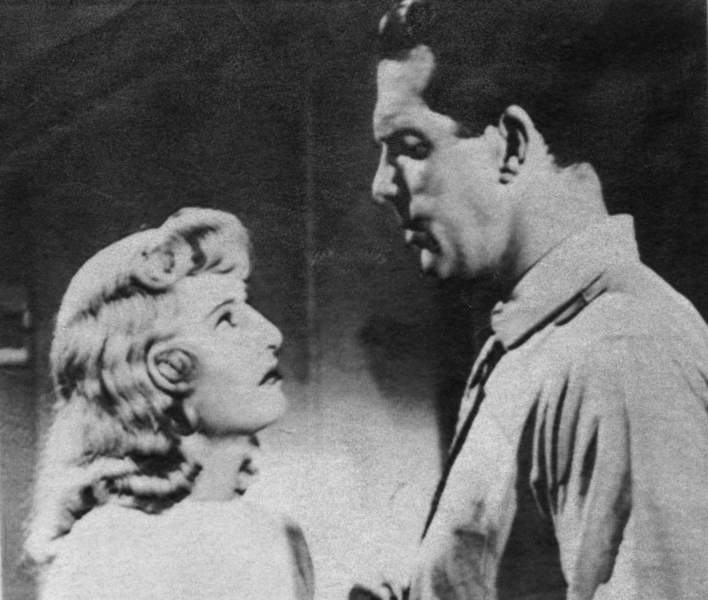 • “Double Indemnity” (1944): Fred MacMurray and Barbara Stanwyck star in the Billy Wilder story about an insurance representative who gets involved with a fraud scheme. See it on Jan. 20. • “Sunset Boulevard” (1950): Another film by Wilder, this one features Gloria Swanson and William Holden as a fading film star and the screenwriter working on her next project. See it Feb. 24. 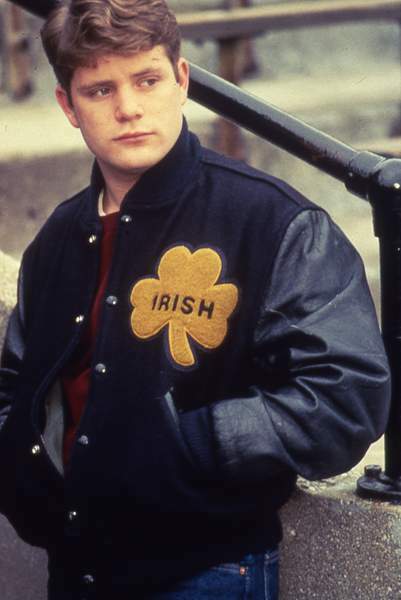 • “Rudy” (1993): A young man is determined to play football for Notre Dame. Sean Astin stars as the titular character in the David Anspaugh movie. See it Jan. 27. • “Breaking Away” (1979): Young, working-class friends face animosity from college students in Bloomington and enter a bicycle race. Dennis Quaid is among stars of the Peter Yates movie. See it Feb. 10. • “Hoosiers” (1986): A small-town high school basketball team is trained to be championship contenders. Directed by Anspaugh, the movie stars Gene Hackman, Barbara Hershey and Dennis Hopper. See it Feb. 17. After the success of its 90th anniversary film series last season, Embassy Theatre is bringing movies back to its big screen with two new series, one of which begins Sunday. 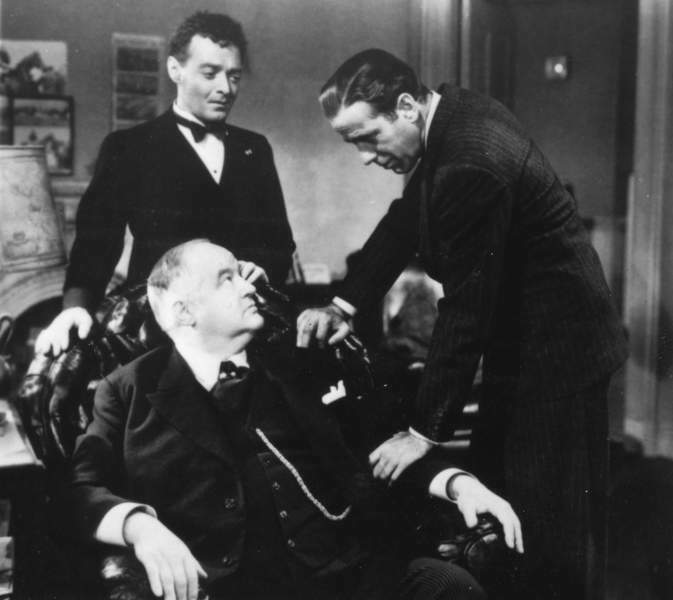 To start, “Film Noir at the Embassy” will show what Crismore calls three classic representations of the genre beginning with 1941's “The Maltese Falcon” at 3 p.m. Sunday. “Falcon” and the following Sunday's feature, “Double Indemnity,” both played at the Embassy when it was a movie house early in its life. It was known as the Emboyd Theatre until 1952. Moviegoers will have a similar experience to those that came out for the anniversary series or the annual black-and-white film series, which is being planned for the spring. The Grande Page pipe organ will play before the movies, which Crismore says has become a selling point of the Embassy's film series because it isn't something visitors can hear every day. It also ties into the Embassy's history. “Because it used to perform exclusively with silent films back in the 1920s, it's kind of cool to see that same organ is still in use and still being used to help enrich the art of film for people,” he says. The Embassy hopes to include some sort of talk with each of the movies, either an introduction by or discussion with a film expert. Details have not been finalized for that portion of the series. Crismore says Sunday afternoons were chosen because that is when the Embassy has seen success with older movies in previous series. He says he thinks a Sunday afternoon film could become an event the community looks forward to. “It's something we hope we can make into a more regular occurrence at the Embassy, so people can start planning their calendars around seeing movies on the big screen at the Embassy,” Crismore says.